World Scientific Publishing Company, 9789812568496, 470pp. The international transfer of technology is one of the most important features of the global economy. However, the literature on it is sparse. 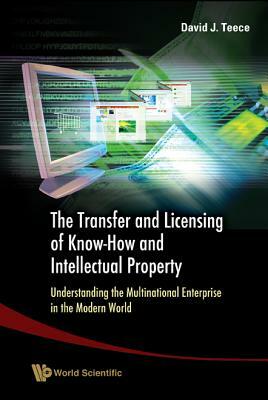 This book encapsulates the author's contributions to this field over the last three decades and provides insights into the manner, mechanisms, and cost of technology transfer across national boundaries and the implications for (the theory of) the international firm.